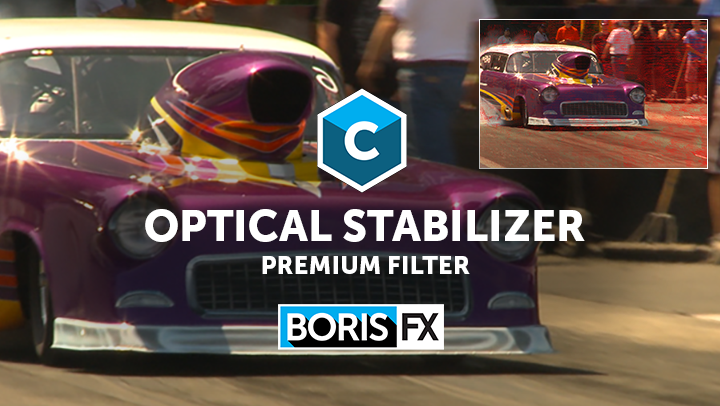 Continuum’s Optical Stabilizer effect is now available as an individual plug-in for the first-time ever. Quickly lock down or smooth camera movement without setting tracking points! Driven by powerful optical flow technology.